When a small-town girl named June (Diaz) meets a mysterious stranger (Cruise), she thinks she's found the man of her dreams. But she soon discovers he's a fugitive super-spy, who thrusts her into a thrilling cat-and-mouse chase that spans the globe. As the bullets and sparks fly, June must decide if her "Knight" in shining armor is a dangerous traitor or the love of her life. 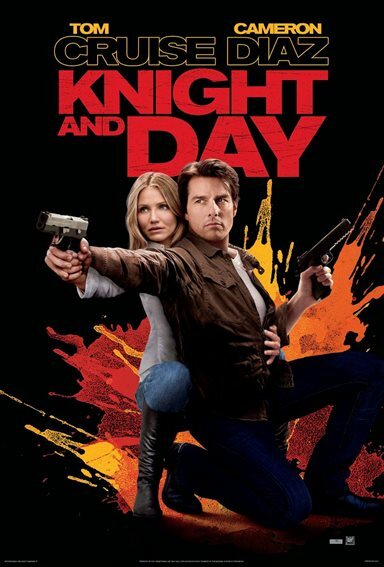 Download Knight and Day in Digital HD from the iTunes store. Knight and Day images are © 20th Century Fox. All Rights Reserved. Knight and Day images © 20th Century Fox. All Rights Reserved.